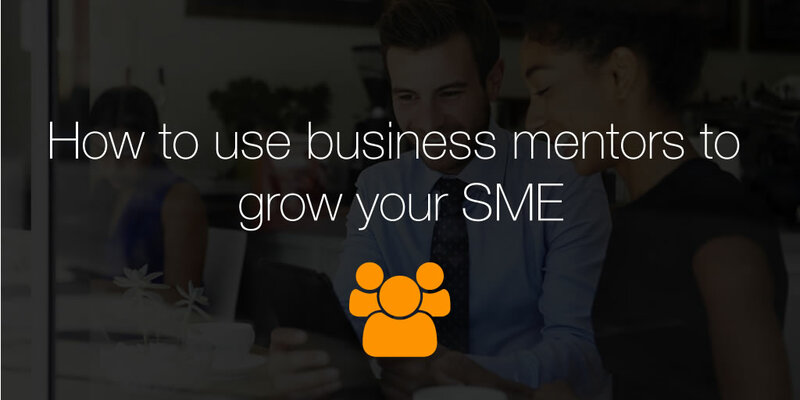 Having a small business mentor is a really effective way of improving your skills and ultimately your business. One reason why business mentors are called in is because of their level of expertise. Expert business mentors can be sought in a range of industries including technological, sales and marketing, public relations, and strategy. Crucially, this is expertise that many small and medium enterprise owners lack. Business coaching offers a solution that allows small businesses to organise their finances more effectively. In the case of a small company who are still doing their accounts via Microsoft Excel; a mentor could come in to advise and help implement a system that is both cost and time effective. What’s more, having this expertise at the onset can be a huge saving on resources. Another key advantage of a mentor is that they already have an existing pool of clients, meaning that they could possibly provide a business access to a wider market. Business mentors provide a high degree of organisation throughout the business and this is no different when it comes to sales management. Further, a business mentor can suggest a Customer Relationship Management (CRM) system that allows a new business to properly organize their contacts. If there is a company that fails to follow up on leads or is not sure on how best to organise their sales pipeline, the mentor will assist in selecting a system that best suits the needs of the business. 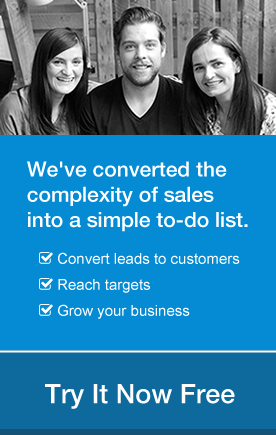 Successful use of a CRM can help a business to follow up on leads and turn these leads into sales. Employees are seen as the main assets of the business and when hiring it is essential that you are hiring the correct people. Failure to do so can lead to high staff turnover and increased expenditure in recruitment costs. Business mentors can help small businesses prevent hiring unsuitable candidates. One of the key advantages of using business mentors in recruitment is that mentoring relationships allow individuals to learn while they are doing. Business coaches can also be one of the most cost-effective and efficient tools an organization has for the development of its employees. There is a wealth of knowledge and talent within an organization and the challenge is to “tap into” that knowledge.